The espresso machine: it’s probably the most important piece of equipment in any café or coffee shop. But it has much more of a role to play than just making coffee, as sacrilegious as that may sound. A prominent piece on every countertop, an espresso machine can help to brand a café, improve workflow, and create better coffee experiences. It goes without saying that a lot of thought and attention to detail has gone into their design, especially when it’s a high-quality machine. The inside components must do their job day in and day out. But it’s the exterior where the designers can really show off. 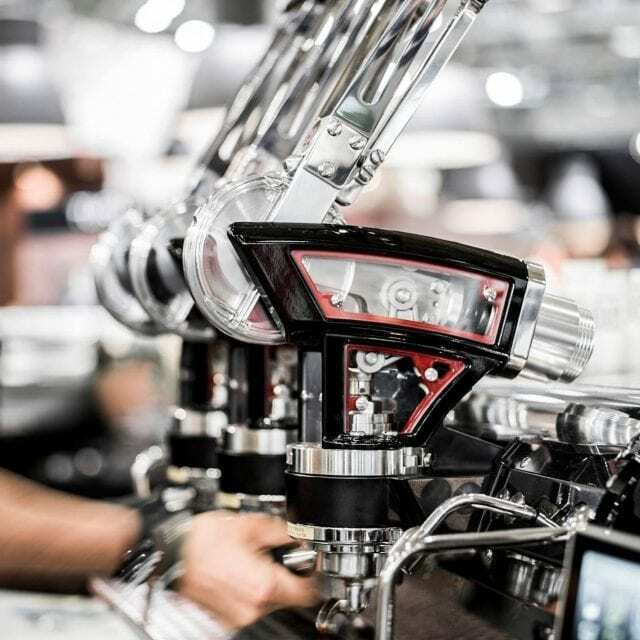 So, if you want to know how some of the world’s most renowned espresso machine makers go about designing these fabulous pieces of equipment, read on. 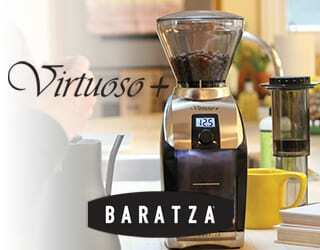 La Marzocco is one of the biggest names in the business. They’ve been designing and building espresso machines since 1927 and, with decades of experience, are known for exceptional machinery. But the Florence-based company knows that appearances should not be overlooked, either. “Aesthetics play an important role and go hand-in-hand with the functional purpose,” says La Marzocco designer Stefano Della Pietra. 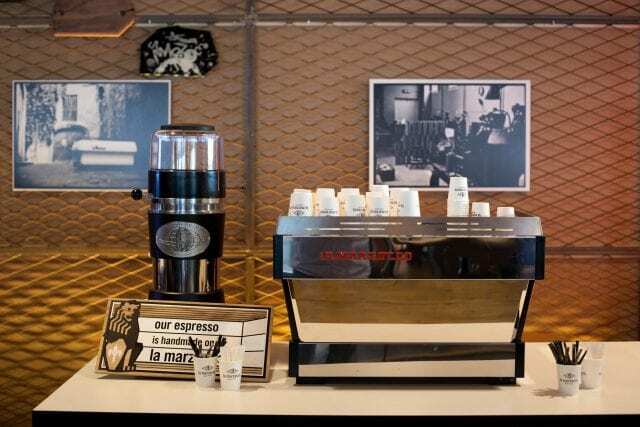 The team believe the main role of design is to facilitate the relationship between the barista – or whoever is looking at the machine – and the technology inside it. Design represents the entry point for understanding the equipment. “When you envision a new machine, you have to begin structuring the design from a functionality point of view. The process is always starting from the inside to the outside,” Della Pietra explains. 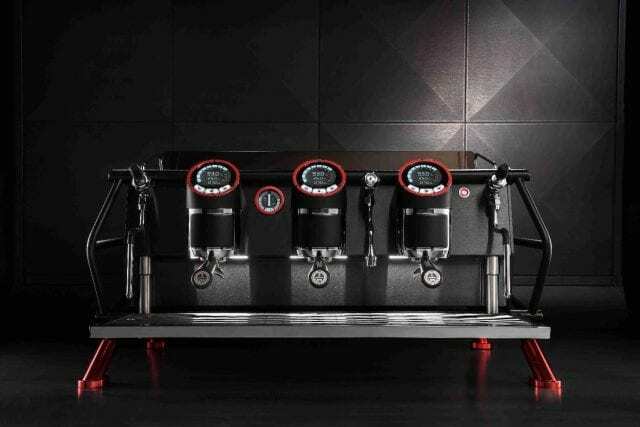 According to La Marzocco, their espresso machines represent tailor-made objects of beauty and utility, something that extends not to just to the aesthetic details but also to the service and user experience. 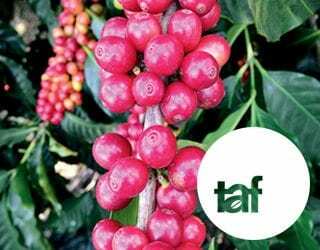 “Each new design will be considered successful and well-conceived if it respects tradition and entices the barista to use the machine. It should also facilitate the production of the machine and make maintenance as easy as possible,” concludes Della Pietra. Another well-known Italian espresso machine maker is Sanremo. Based in Treviso, the company is an ambitious family-owned business with nearly 50 years of experience. They put a lot of emphasis on design; in fact, they describe their machines as “driven by design and innovation”. So, does Sanremo design their machines from the inside out or the outside in? “There are cases in which we begin to design the exterior first and then move on to the internal components of the machine, and others where we instead adopt a reverse process,” says Sales and Marketing Manager Carlo de Sordi. They believe that customisation, while challenging, is always worth it. “Personalisation brings many difficulties, which is true for most beautiful things, but beautiful things are also the most interesting,” de Sordi says. One of the newer kids on the block is Seattle-based Slayer. Around a decade ago, their bold and high-tech machines entered the third wave market. The combination of striking designs and quality products soon drew attention. But why do they value design so highly? 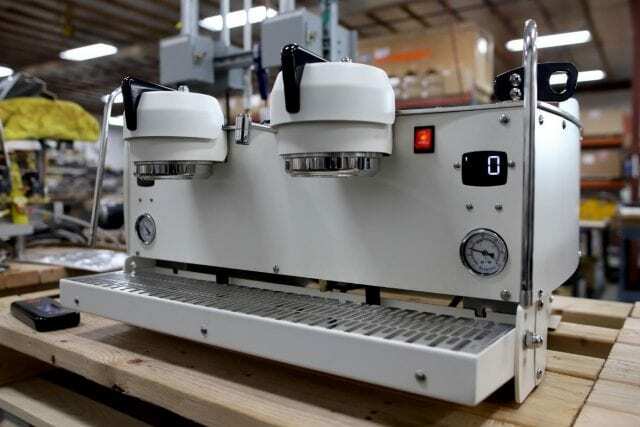 Seattle-based Synesso claim to be born of the desire to bring the most temperature-stable commercial espresso machine to the market, and performance is their key concern. That doesn’t mean design is overlooked – when it came to planning the S200, Palmer tells me that they “started with design” – but they’re careful not to overvalue it. “We want to ensure our brand identity is communicated in the designs we develop, but at the end of the day, we want to make sure we’re meeting the market’s needs first and foremost,” Palmer stresses. 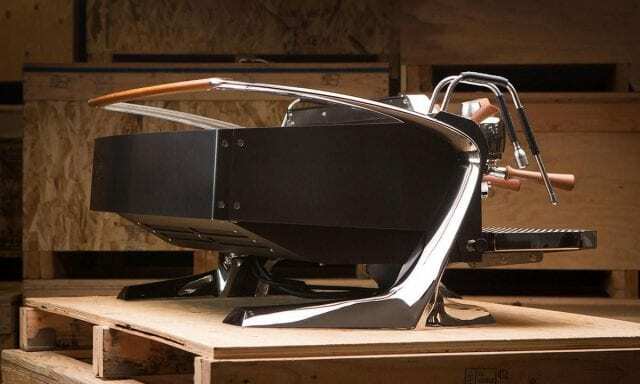 So, what does Synesso see as the future of espresso machine design? “I think people are starting to take more ownership in the customisation/design at the café level and ‘one-off’ machines will continue to grow. As a whole, I think espresso machine design will continue to move in the direction of bold statement pieces,” says Palmer. If you’ve ever seen a Mirage, Speedster, or Spirit, you were looking at a Kees van der Westen. 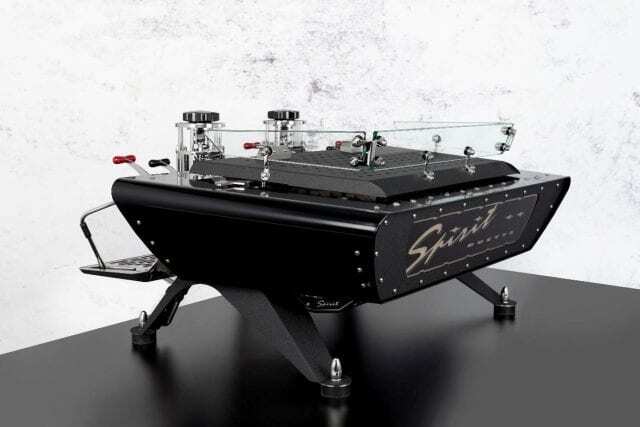 This Netherlands-based company has been designing and building espresso machines since 1984. Van der Westen built his very first espresso machine that year as part of an industrial design study at school. Design, performance, and cost: van der Westen’s trinity of considerations. However, he’s also aware of the trend towards automation. “Currently everything points in the direction of more automation for the sake of perfect consistency. Grinders deliver the perfect amount and size of particles to machines that automatically infuse, extract and stop at precisely the right moment. Even steaming milk is automated slowly but surely. 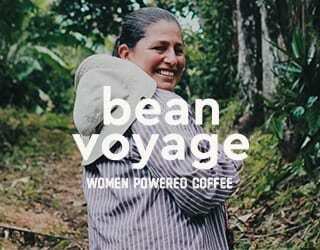 The natural end for this evolution would be the bean-to-cup super-automatic machines. Still, this is all in the future and, right now, van der Westen has plenty to keep him busy. “For now, we are quite happy to develop and design ever better looking and performing traditional machines,” he says. So, what have I learned from speaking to five industry leaders? That our gleaming espresso machines are masterful pieces of technology, but they’re far more than just engineering. 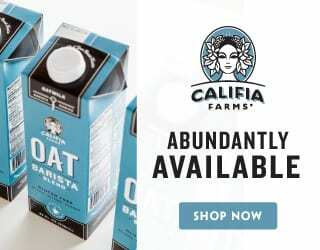 The design helps to brand the coffee shop – and the manufacturer! 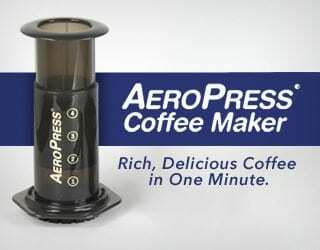 – and improve the barista’s workflow. And while it shouldn’t be valued above the machine’s abilities and reliability, it should certainly be a consideration. Written by Hugh Pines of Terbodore Coffee Roasters.